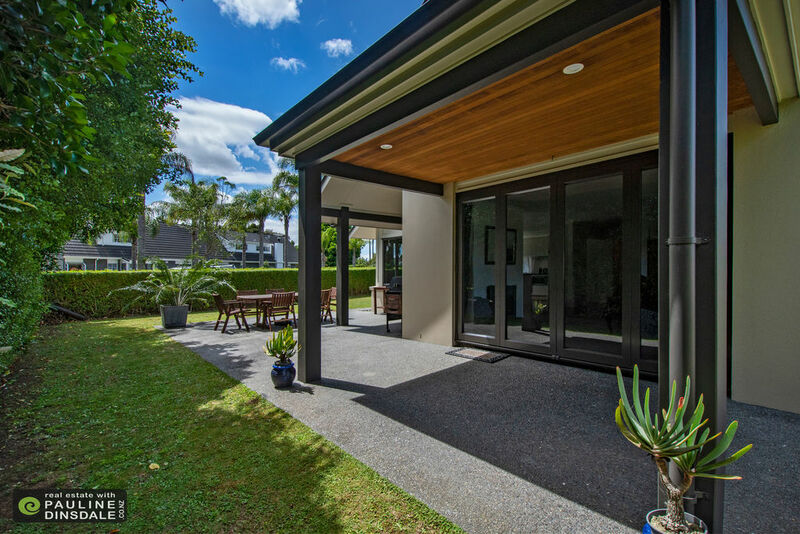 L181342 kensington s best kept secret - Real Estate with Pauline Dinsdale, Whangarei. 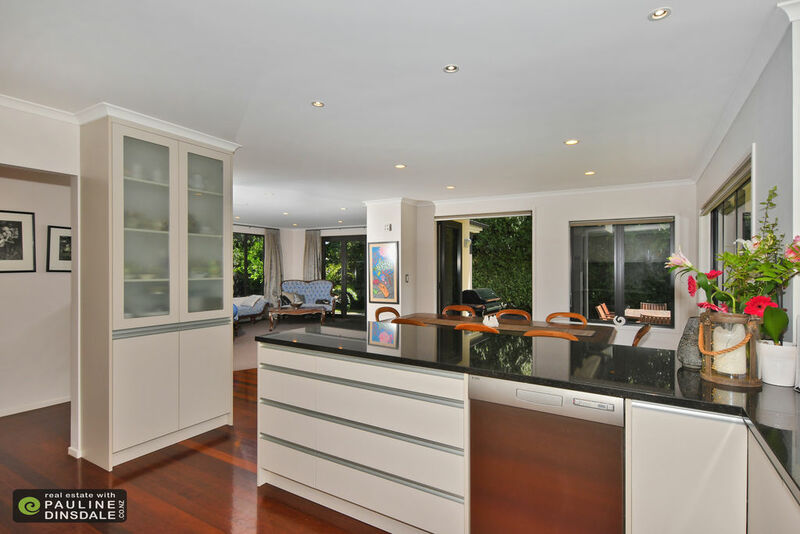 Set well back from the road down a private R.o.W amongst other quality homes in this exclusive area you will discover Kensington's best kept secret and viewings are by appointment. 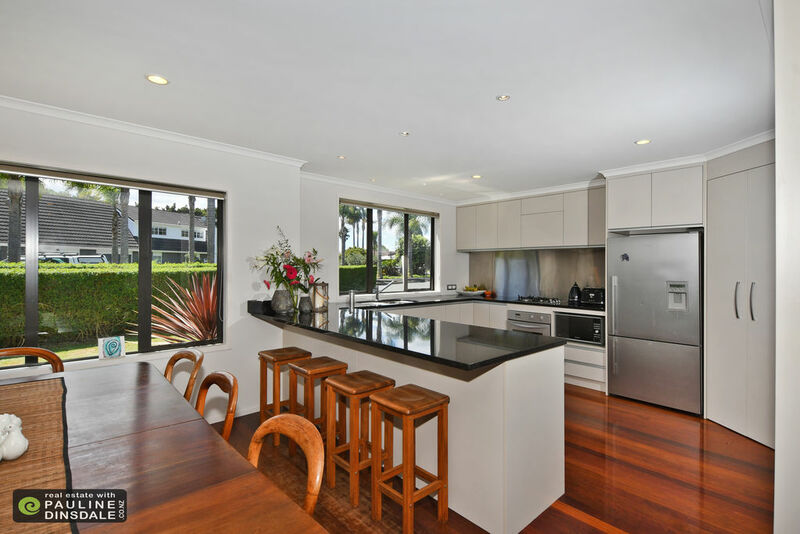 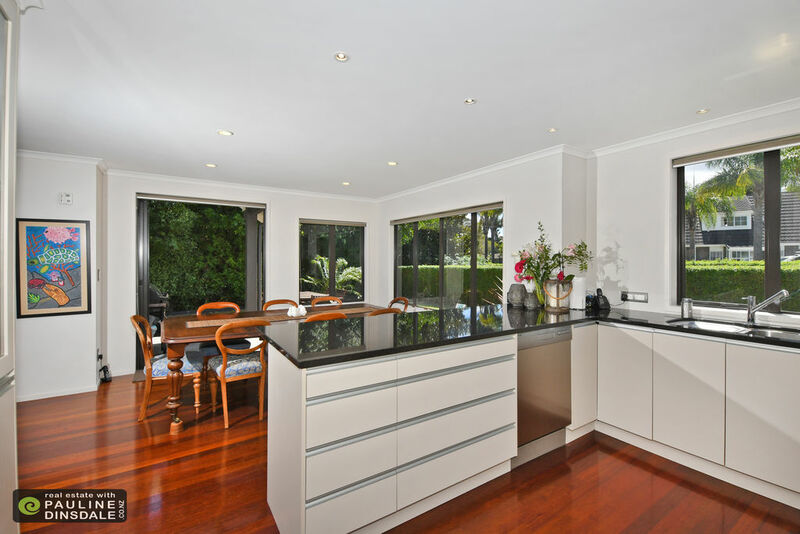 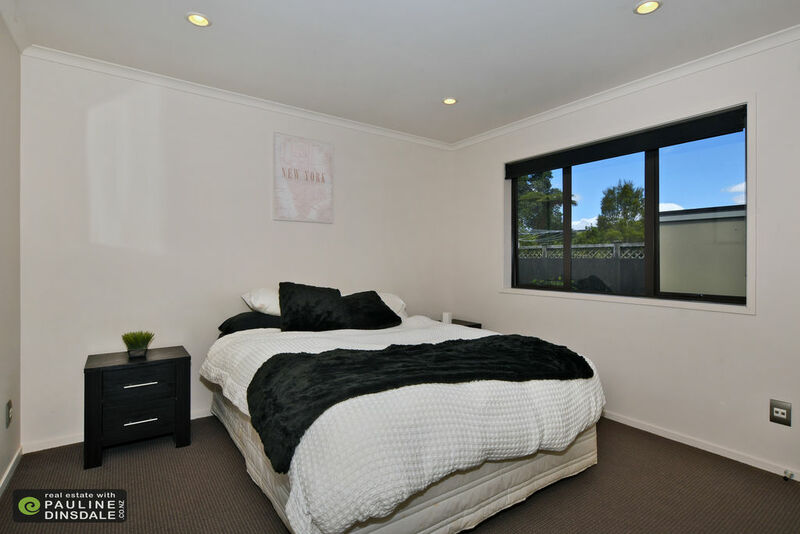 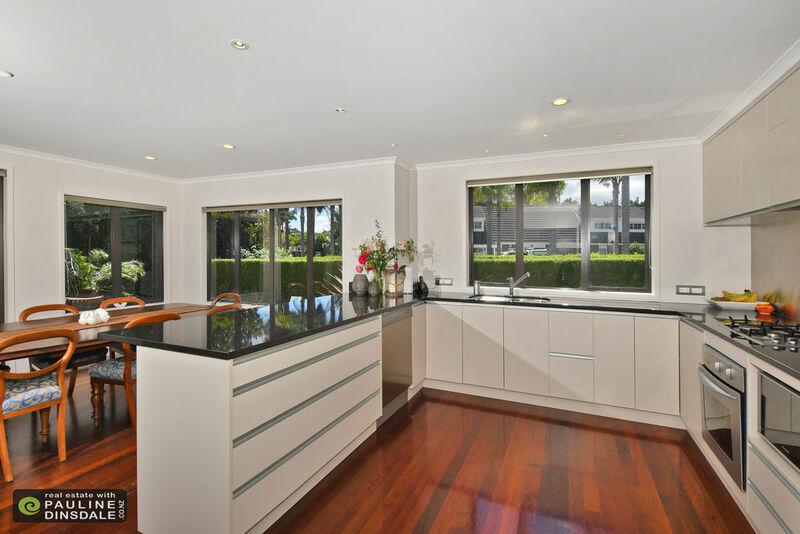 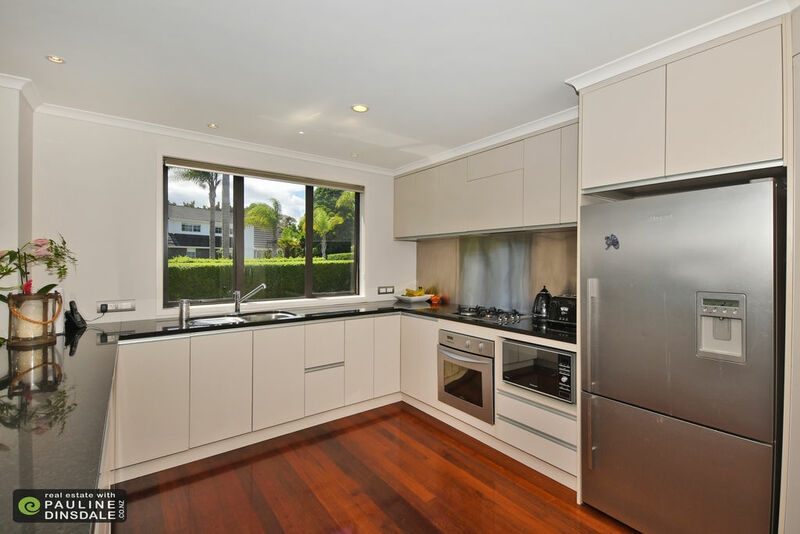 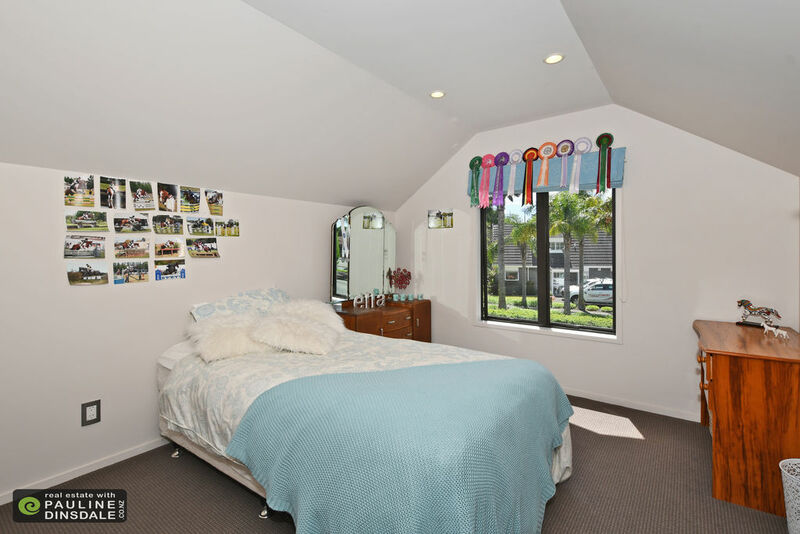 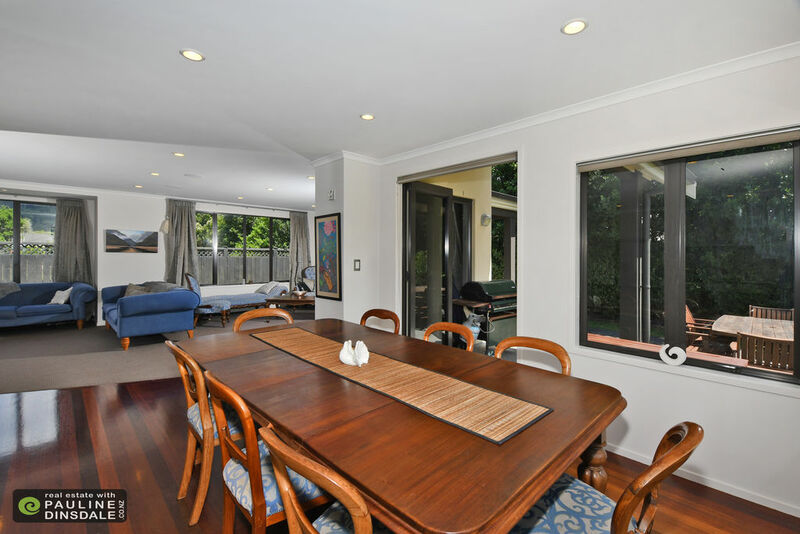 This prime central location is close to the gym sports ground & cafes. 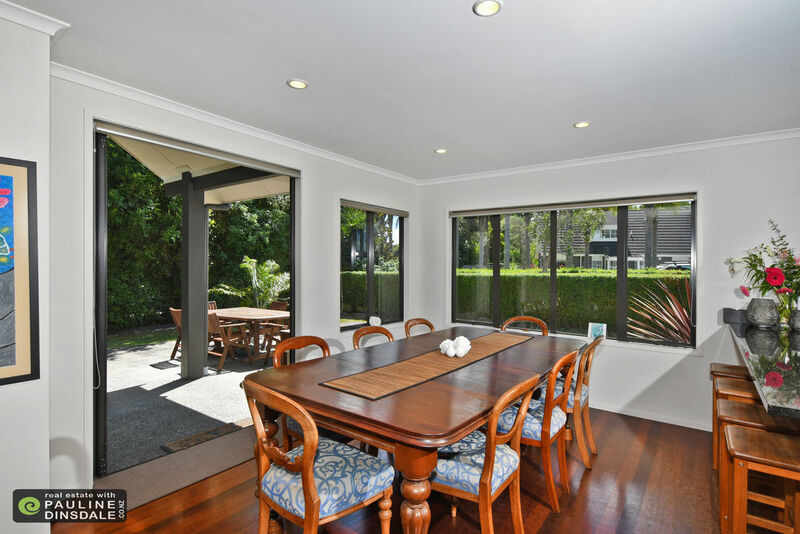 For the first time on the market. 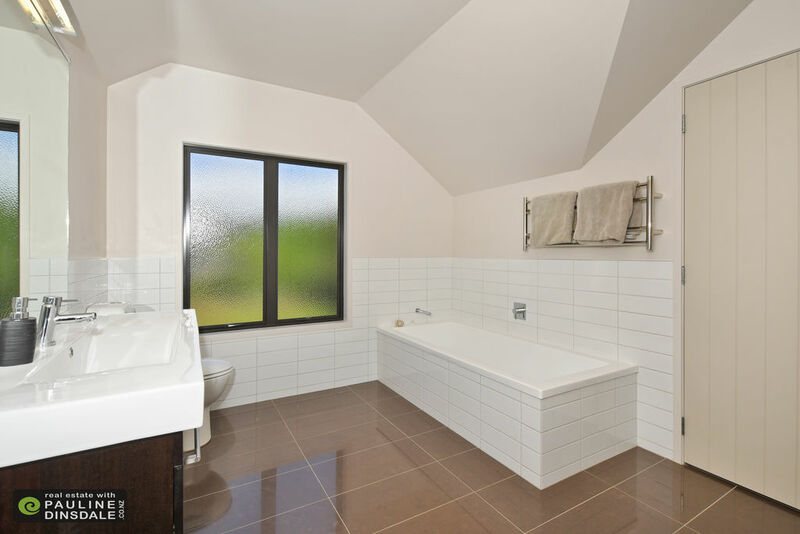 Discerning buyers will appreciate the quality low maintenance building materials used in of brick with a plaster finish. 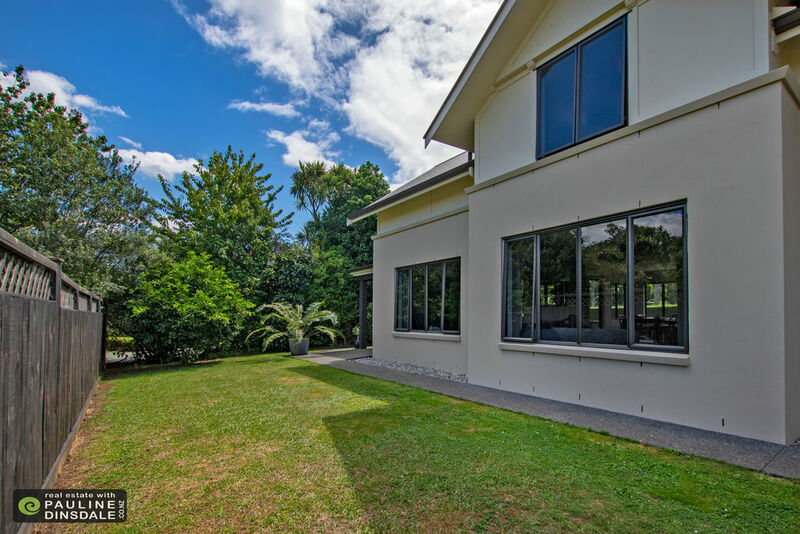 Set on a flat section and built over two storeys this is a grand home of generous proportions offering privacy and location. 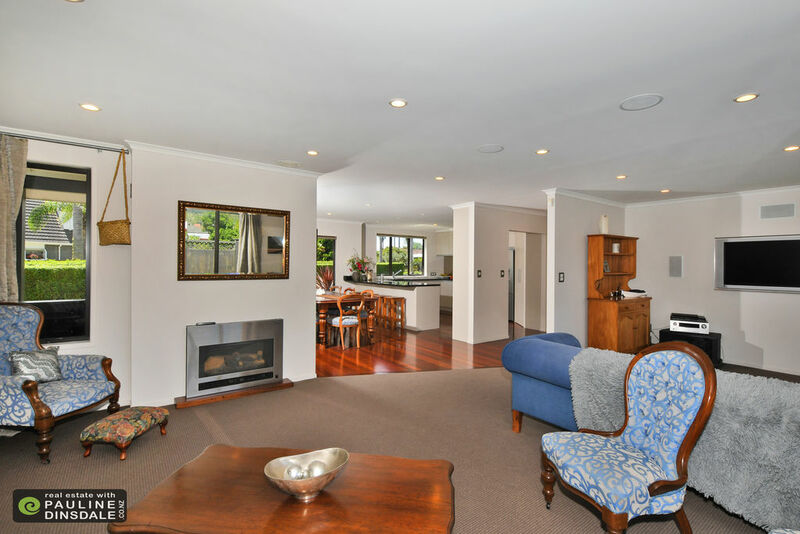 Open plan living on the ground level consists of an expansive lounge with a gas fireplace adjoining the dining room and kitchen with its stylish granite benches. 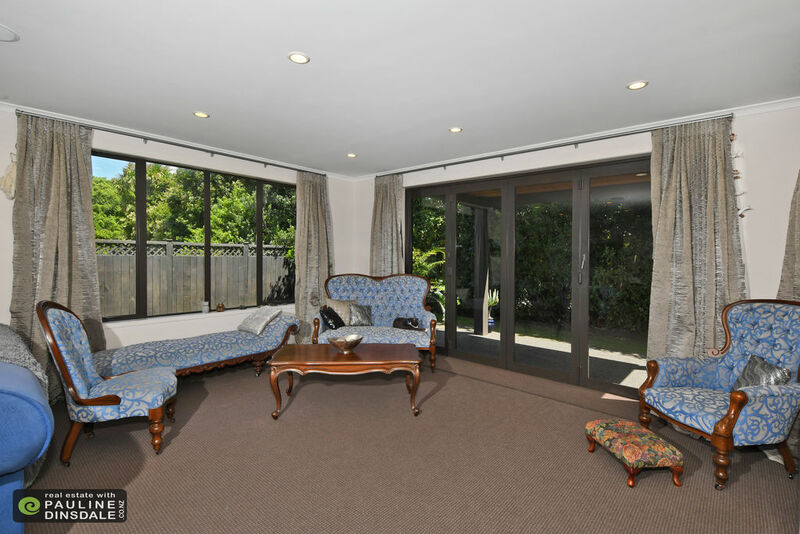 There is great indoor outdoor flow for entertaining to the covered patio. 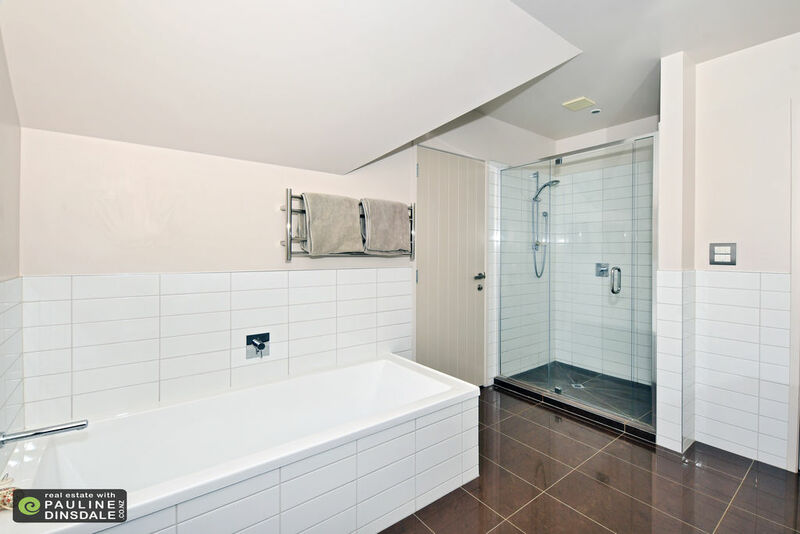 One of the four double bedrooms is on the ground floor adjacent to the main bathroom, making it ideal for visitors or elderly. 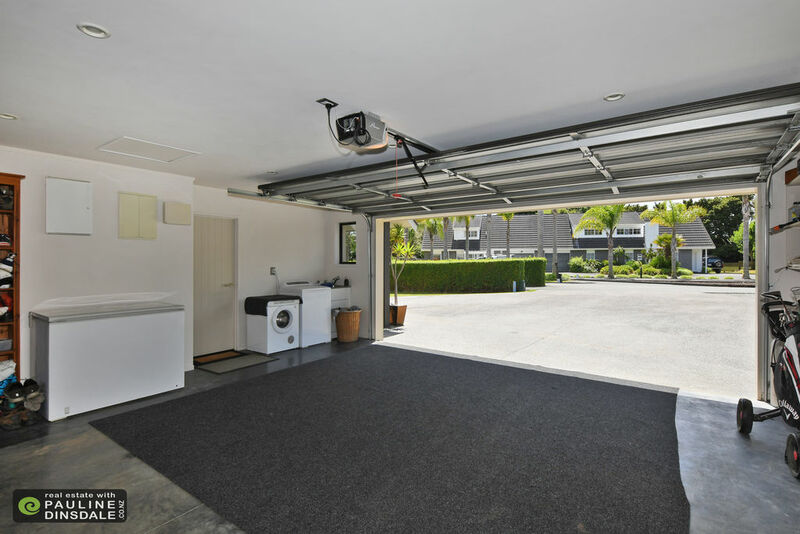 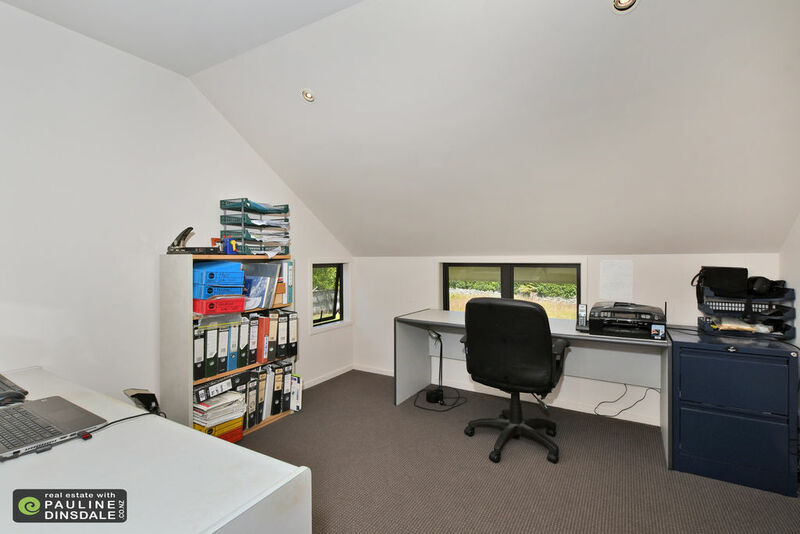 Also on this level plenty of storage can be found and internal access to the large double garage with laundry. 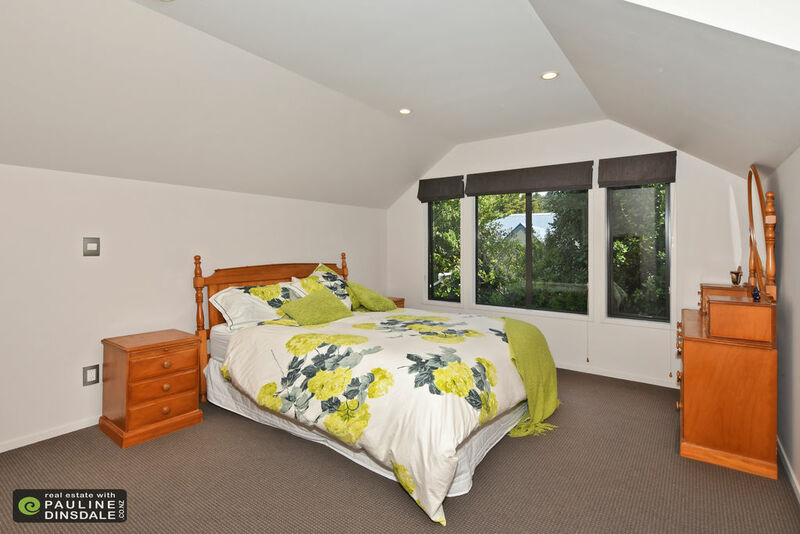 Upstairs are the remaining three bedrooms, including the master suite with ensuite and walkin wardrobe. 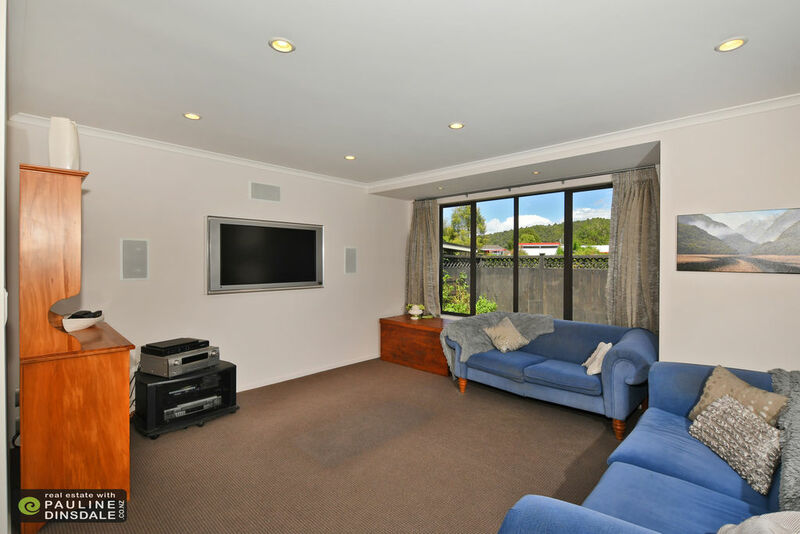 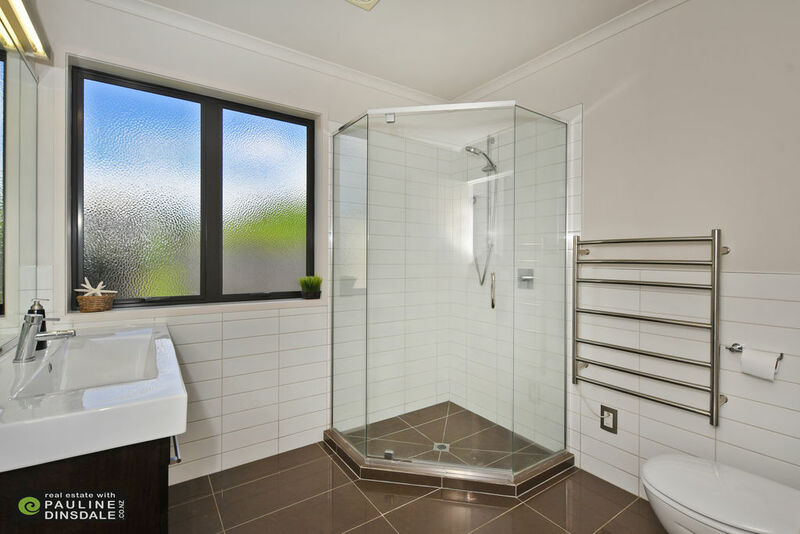 There are numerous quality fittings throughout including a surround sound speaker system and central vacuum system. 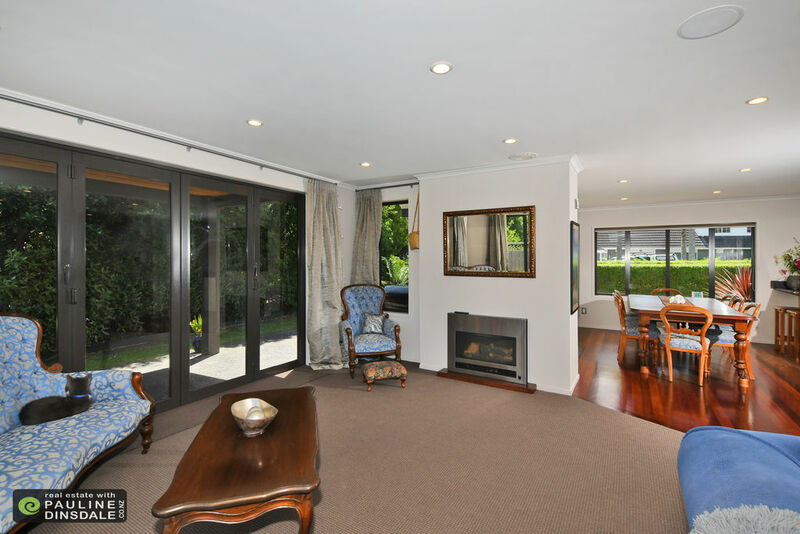 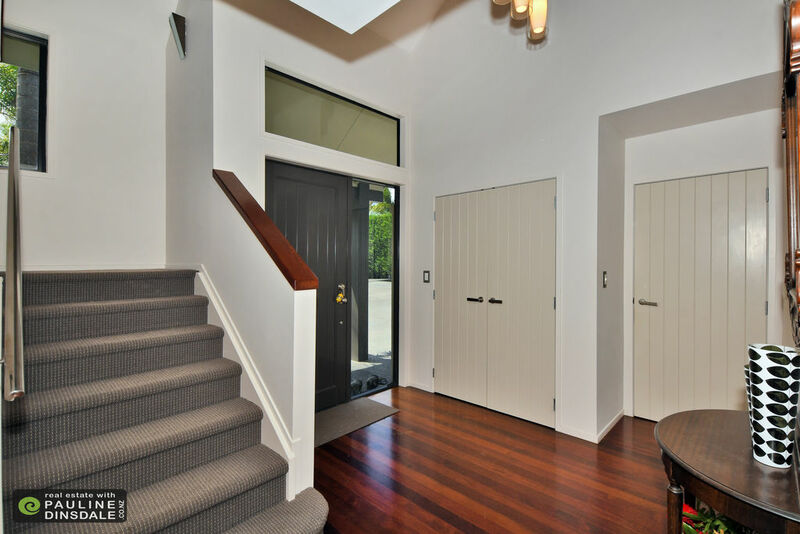 Along with the tasteful neutral decor throughout it all adds to the restful ambience of this very desirable home. 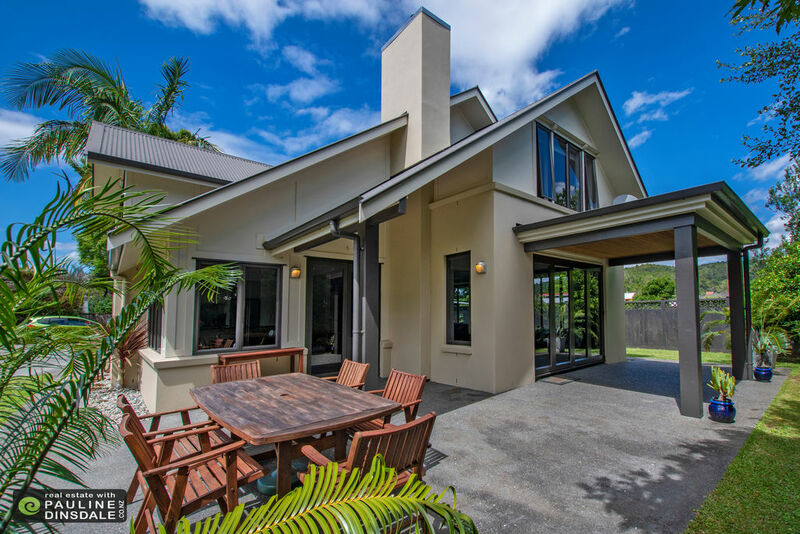 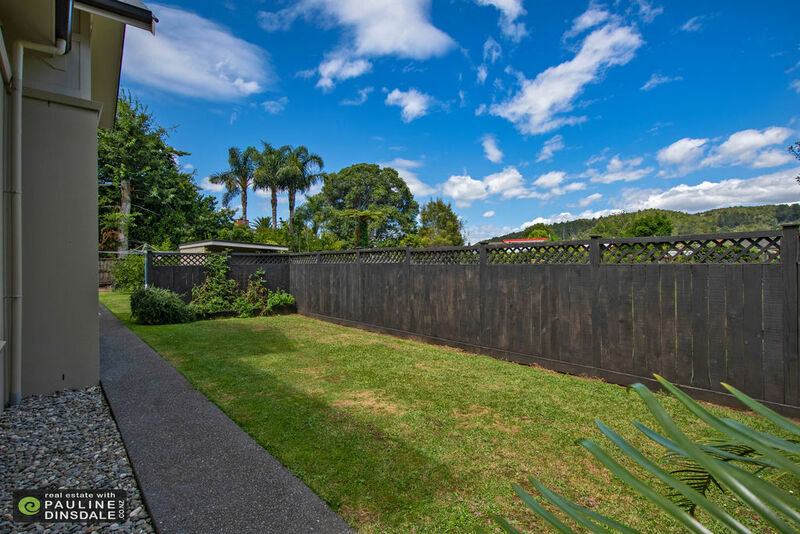 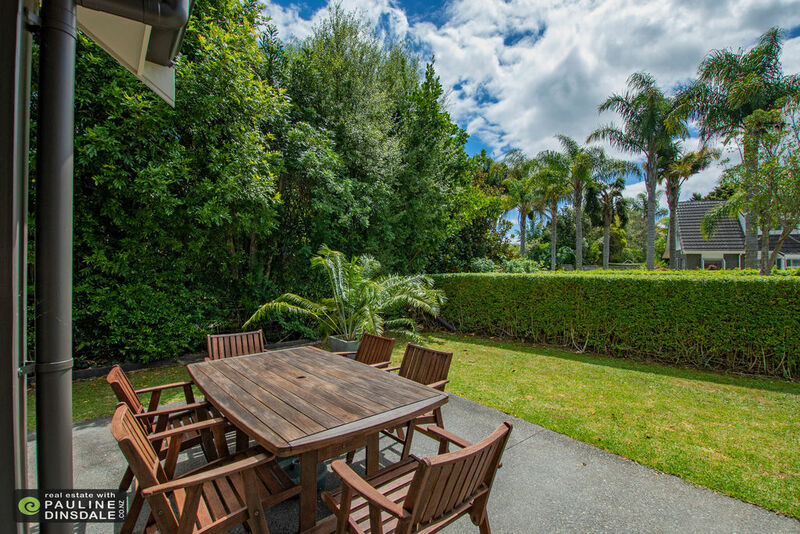 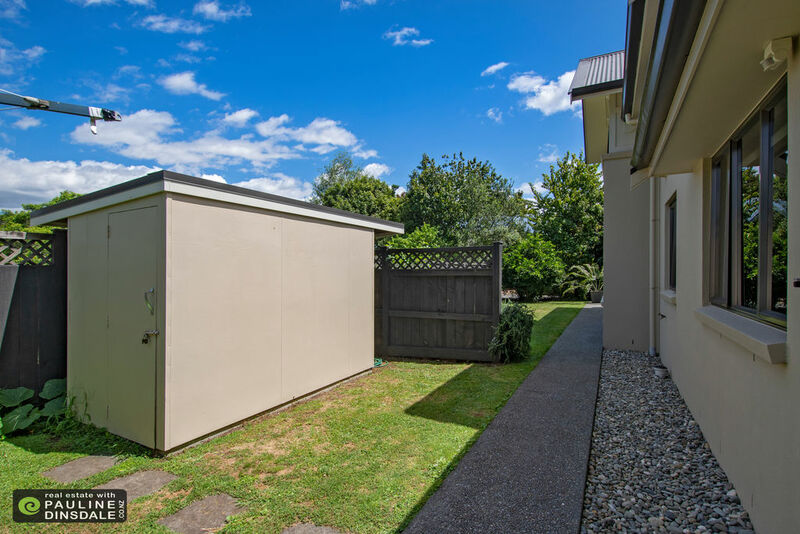 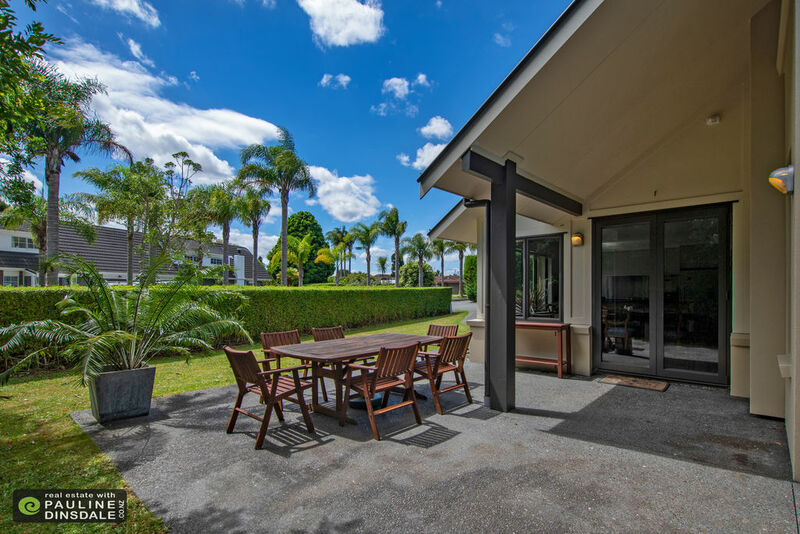 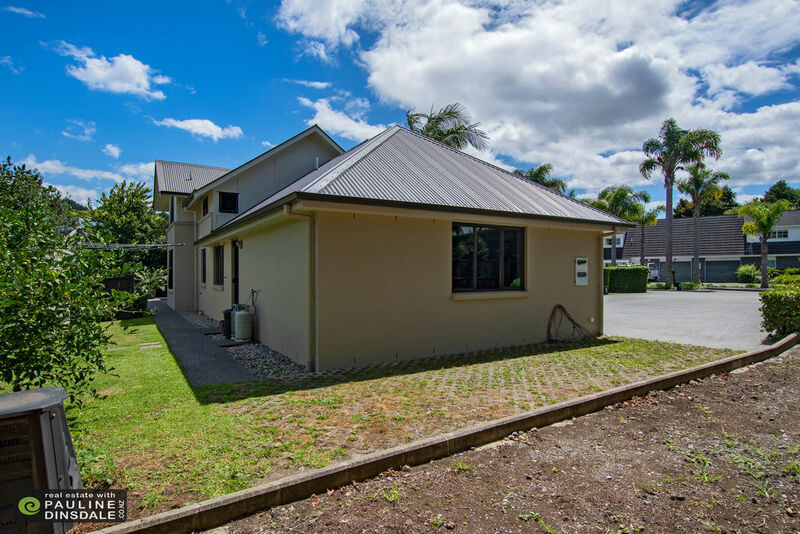 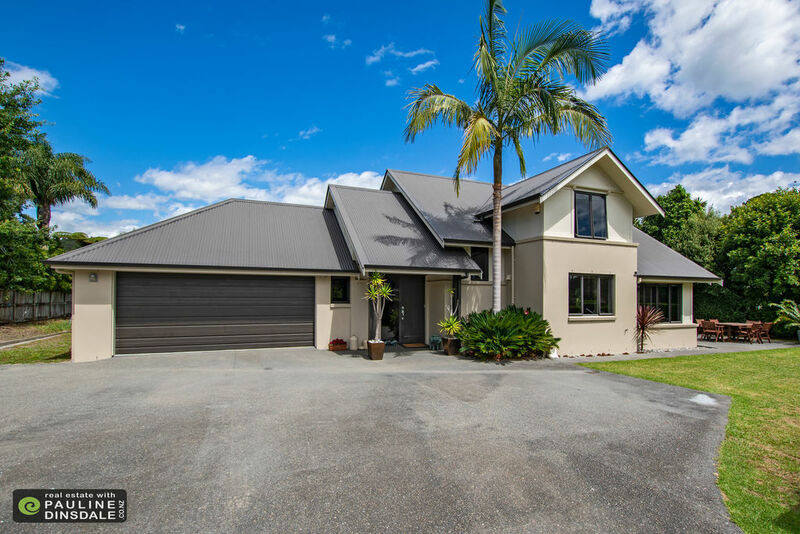 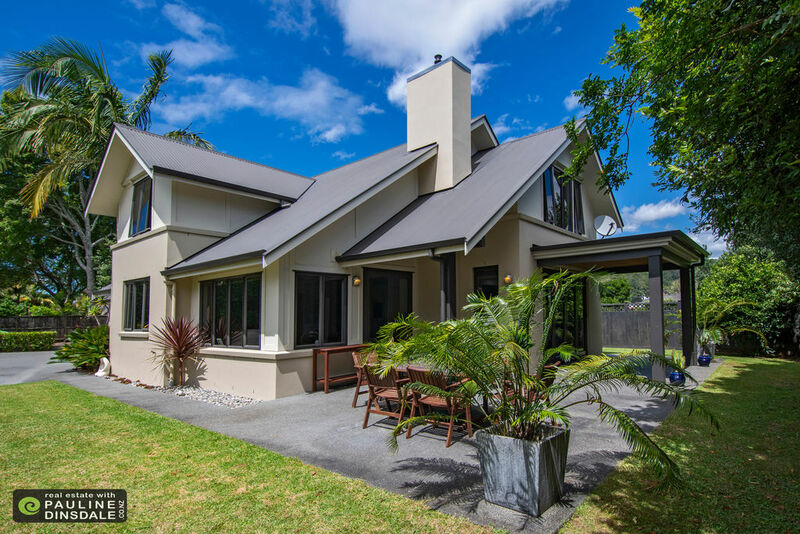 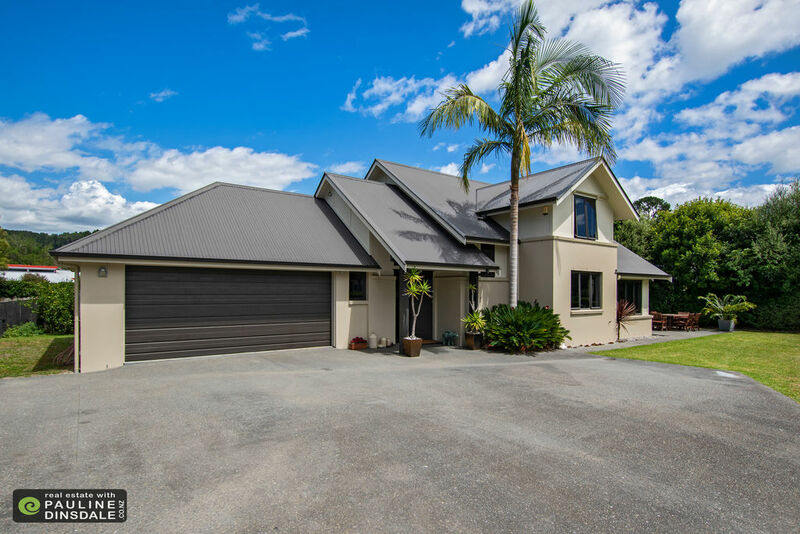 With a lush native tree backdrop, easy care small lawns, volcanic soil, garden shed and raised vege gardens at the rear there is just enough to keep you interested without becoming a labour. 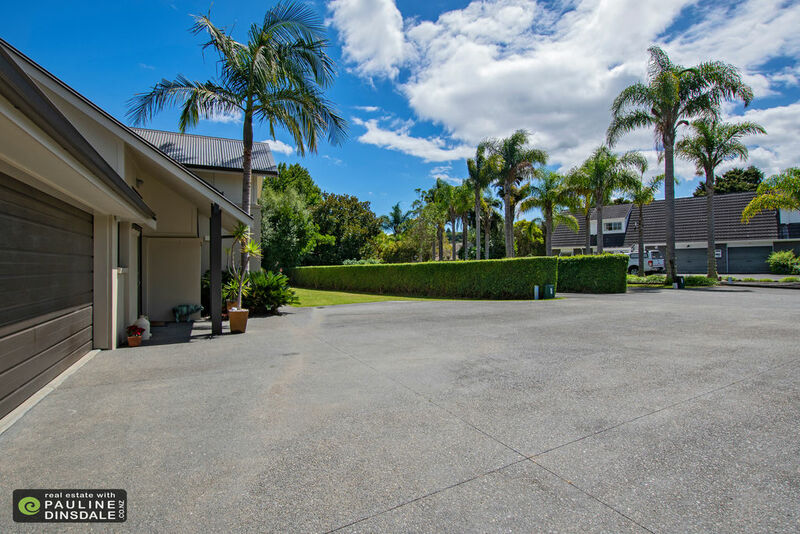 Plenty of off street parking for visitors and room for a boat or motorhome. 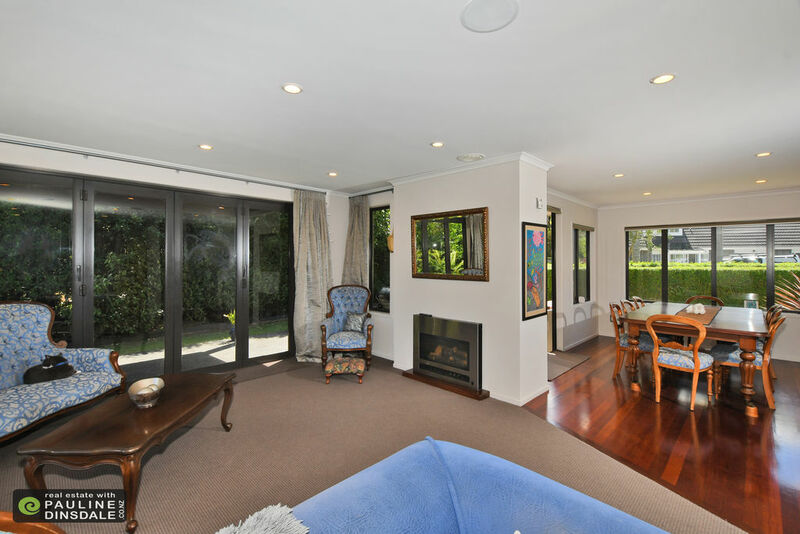 As you can imagine this is a sought after area so what are you waiting for? 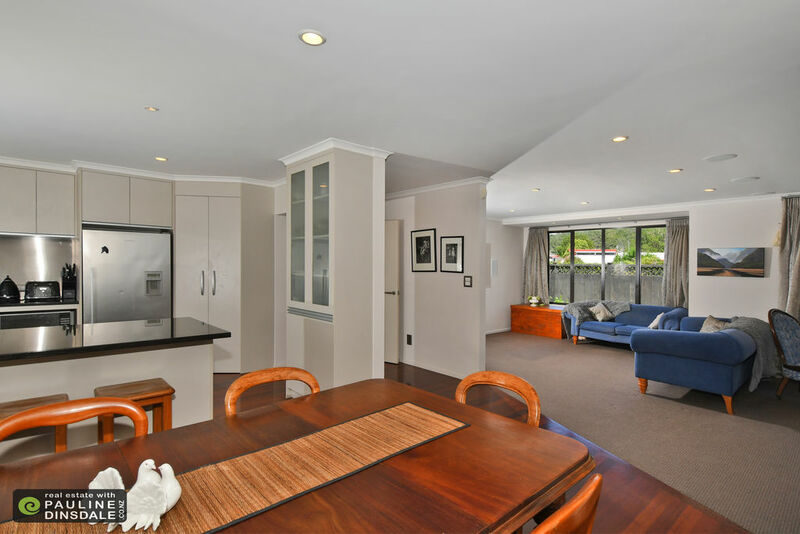 Give us a call for your viewing.